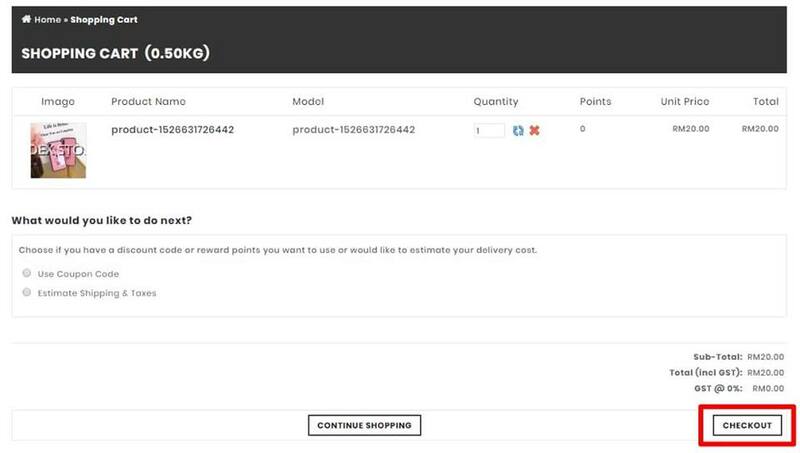 Step 1: Click "ADD TO CART"
Step 4: Fill In All Your Details & Shipping Address. 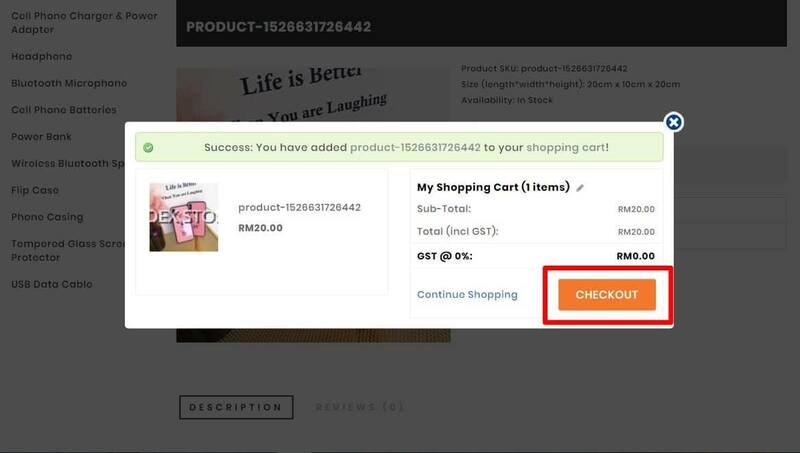 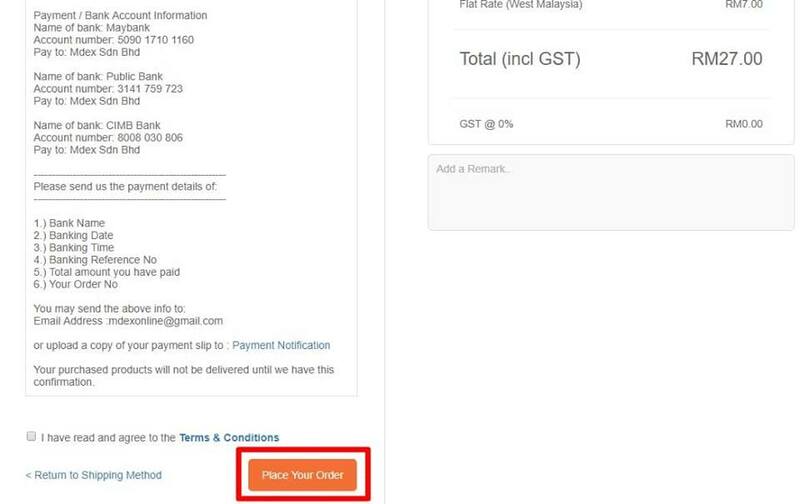 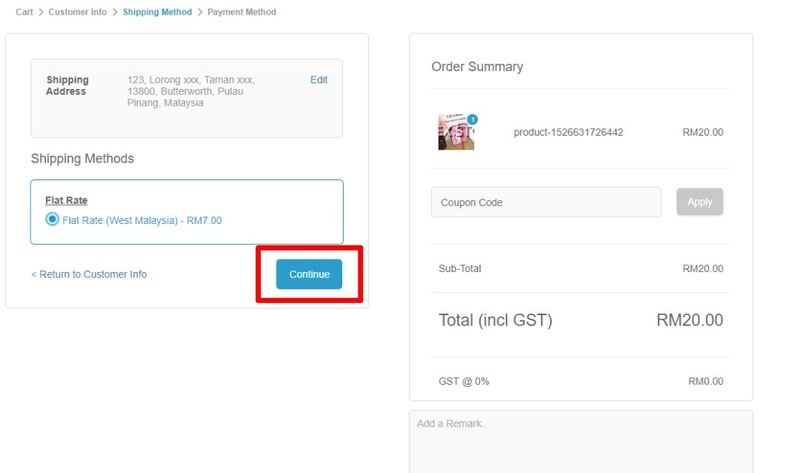 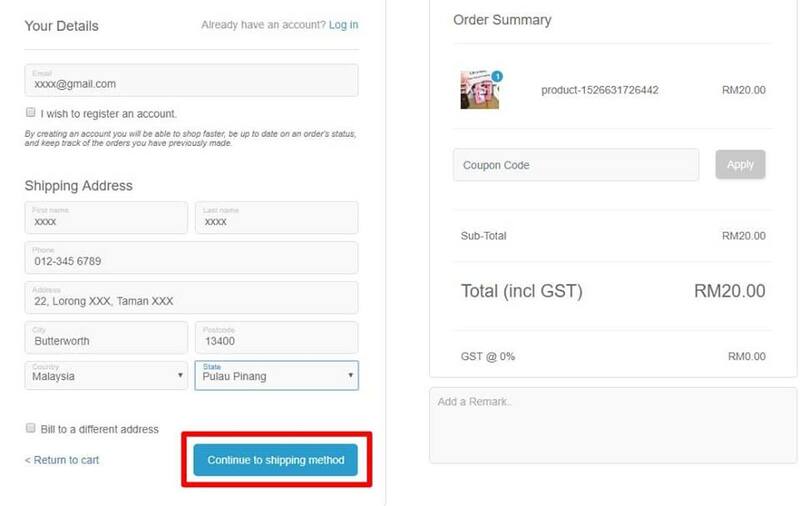 Click "Continue to Shipping Method"
Step 5: Choose The Shipping Method And Click "Continue"
Step 6: Made Payment & Send Us The Payment Details. 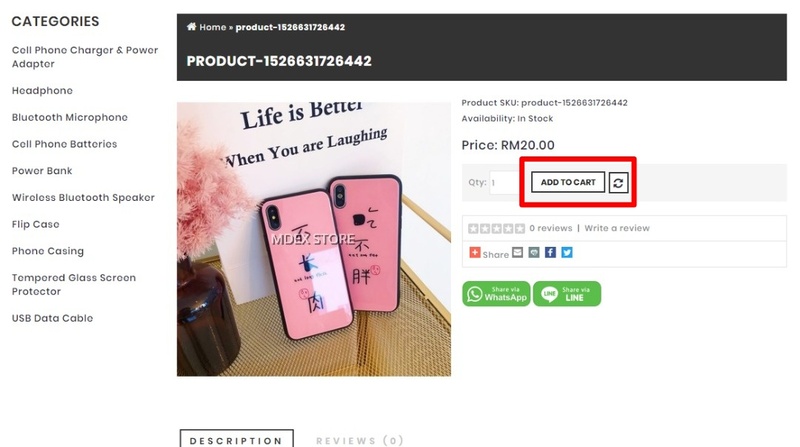 Click "Place Your Order"